Join us for the Youth and Ecological Restoration (YER) youth led fisheries tour at 3300 Fraser Road on August 26th at 12:00 pm. This a YERII project funded by Ministry of Children and Family Development and Millard Piercy Watershed Stewards (MPWS) (www.millardpiercy.org). About twelve years ago a stream channel was restored on Millard Creek to enhance fisheries habitat. MPWS is partnering with YER to monitor fish activity in the channel and educate the public about the results. 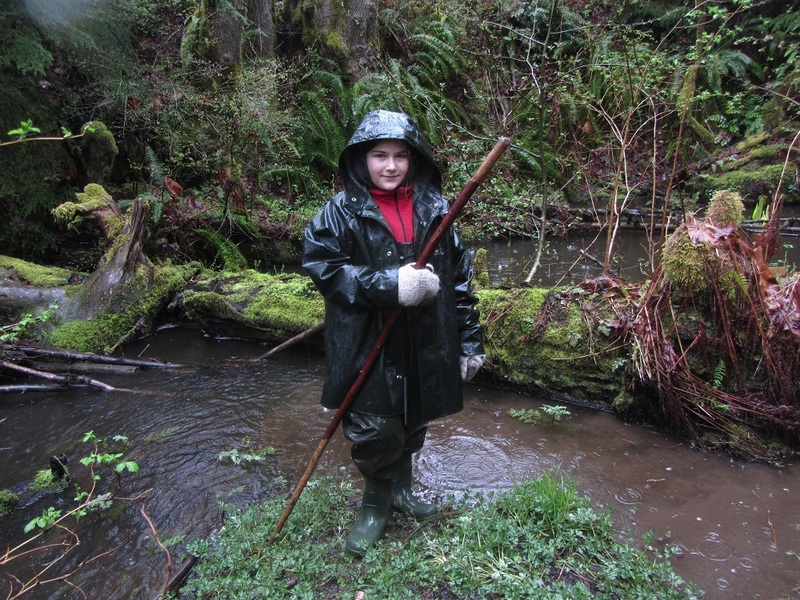 Two youth will work with fisheries biologist, Esther Guimond, to assess fish populations and document aquatic habitat in the stream channel. The youth will lead the public tour for completion of YERII. These youth represent the future environmental stewards of Millard Creek and other watersheds in our community. Come out to the tour and learn about the watershed through the eyes of the youth who will be sharing their knowledge with you. The youth led tour will be about an hour and a half. Please park along Fraser Road and wear sturdy shoes. I look forward to seeing you on August 26th at 12:00 pm. FMI contact Wendy Kotilla at 250-336-8487 or wkotilla@shaw.ca and visit the website www.youthecology.ca.